We are proud to provide 24 HR Locksmith and Security Services including emergency, residential and commercial solutions in New York City. 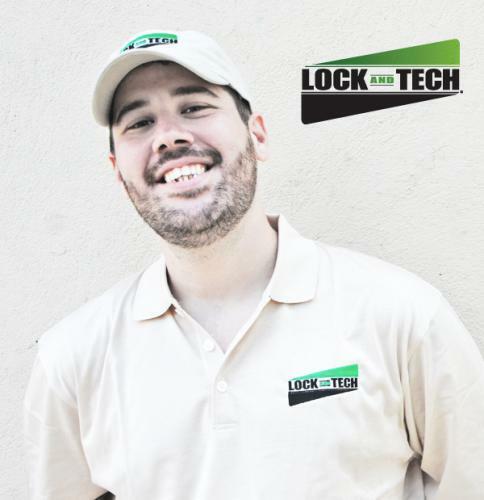 Lock and Tech USA is a security and alarm services, locksmith, handyman and technical services company. We provide service to residential, commercial and auto customers 24 Hours a day. We provide handyman and home improvement services, security and alarm services including CCTV systems, Security cameras, access control solutions and more. Call us for your free on-site security assessment today.